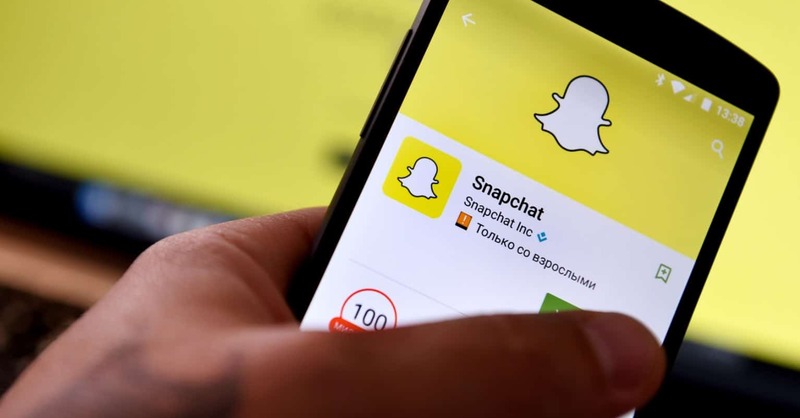 Snapchat is one of the most popular video messaging application available on the App Store and Google Play store for Android users. 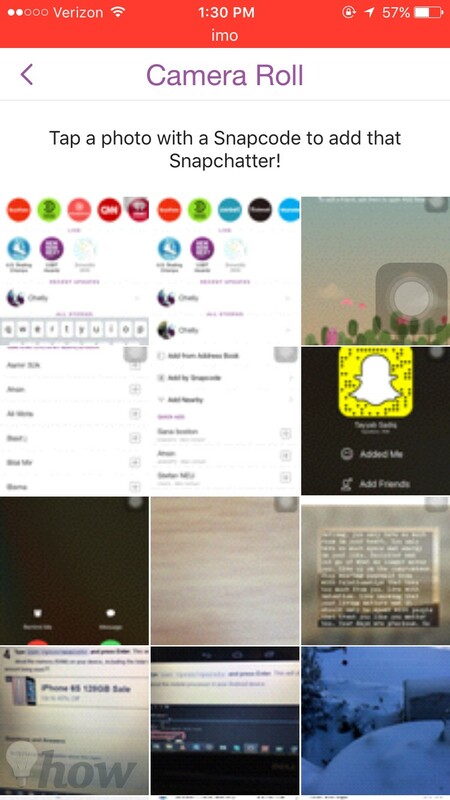 Using Snapchat, people can send photos and videos and set the time limit on these snaps. After this period, snaps will be automatically deleted. In other words, Snapchat messages are destroyed automatically after the particular time. If someone tries to take a screenshot of the snap, you will also get notified for that. Snapchat is getting popularity due to this destructible messages offered by not any other service. Finding people on Snapchat is also pretty easy, you can either add the person by the phone number present in your contact list, search for the people by their usernames. The good thing is you can add the nearby friend using an option in the Snapchat, here’s how all of these options will work in Snapchat. Open Snapchat on your iPhone or Android device and log in with your username and password. 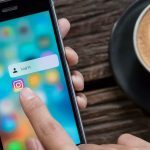 After signing in, it will automatically take you to the camera of your iPhone from where you can directly take a snap and share it with a particular friend or as your Snapchat story. Click on the Snapchat icon on the top of the screen as shown in the screenshot below. Here, you will see five different options, recently joined friends or the contacts from your address book will be shown under Quick add. 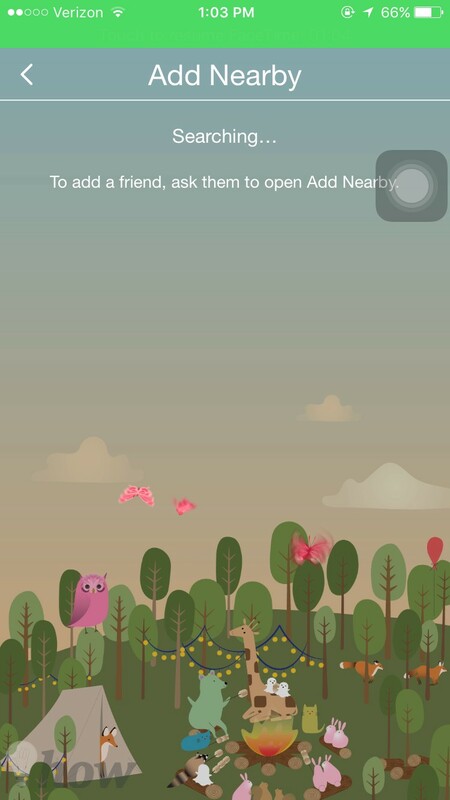 You can also tap on the other options to add friends via them. 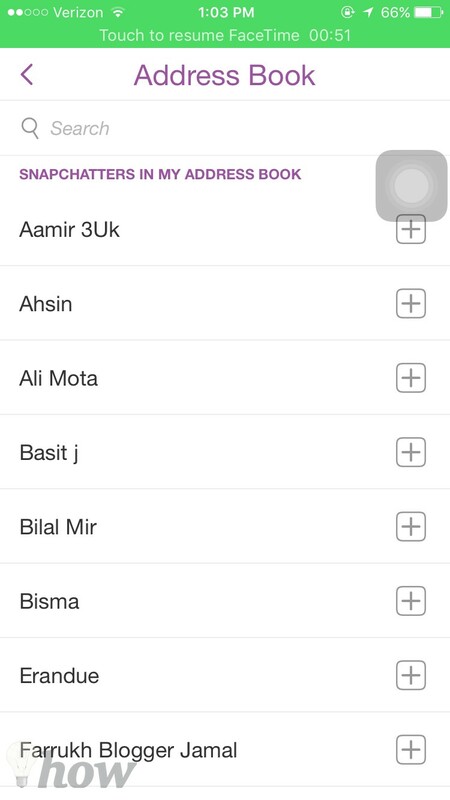 Click on the username and search for your friends from Snapchat. 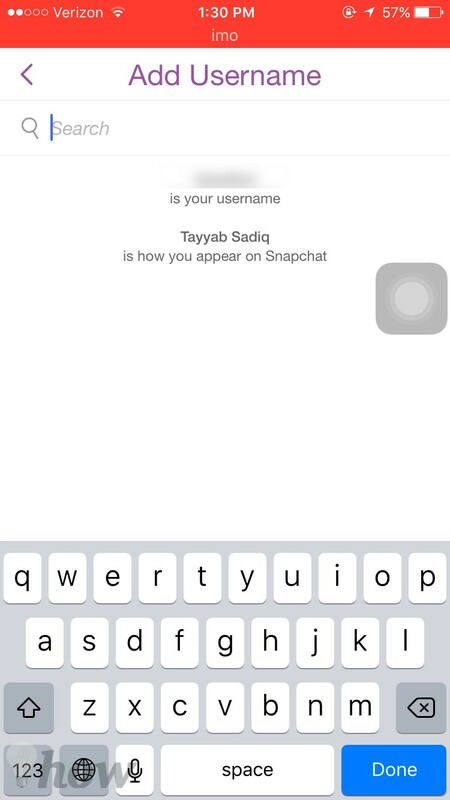 Username is shown in the Snapchat of your iPhone. If you want to add someone who is already in the contacts, click on the Address book and it will show all the contacts with the snapchat account. 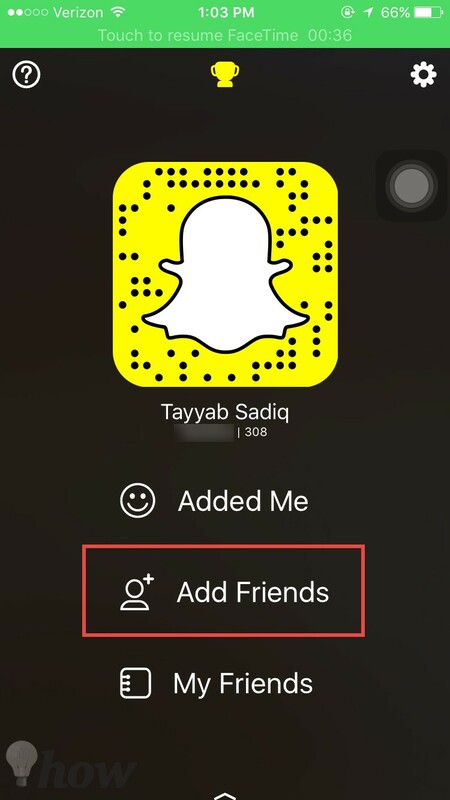 A different yet useful method to add someone via Snapchat is using the snapchat code. Take a screenshot of the snap code on one device and send it to the other device. Now, on the other device, select the photo from your photo library. 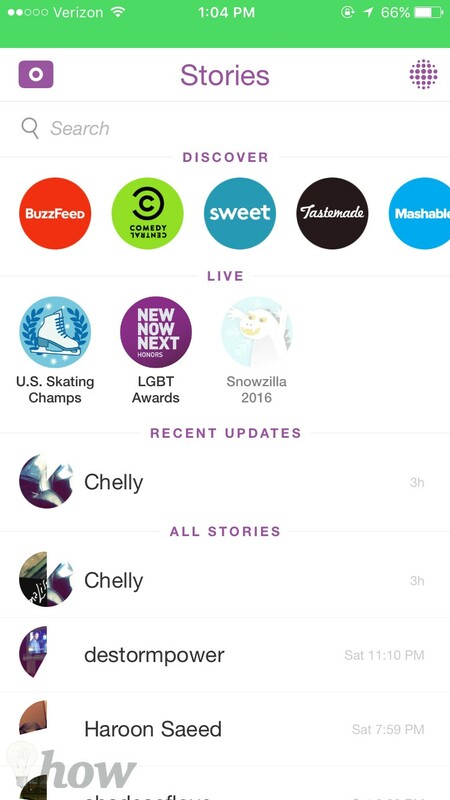 Wait for a second and the user will be automatically added to your Snapchat account. 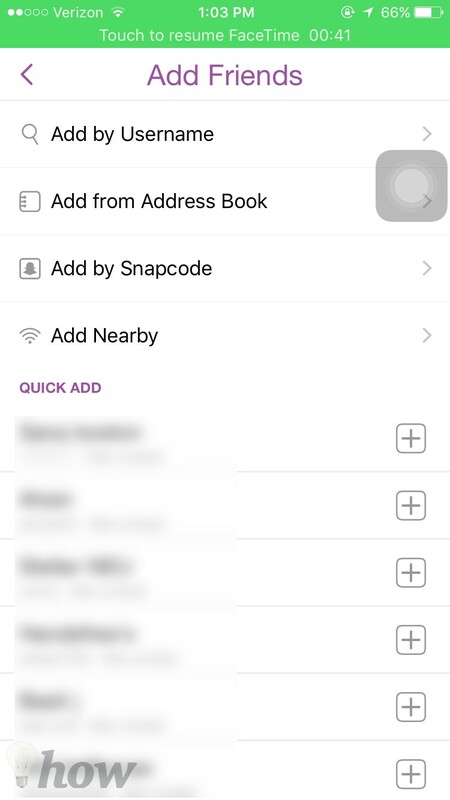 Another option to add someone in snapchat is using the nearby feature of the Snapchat. 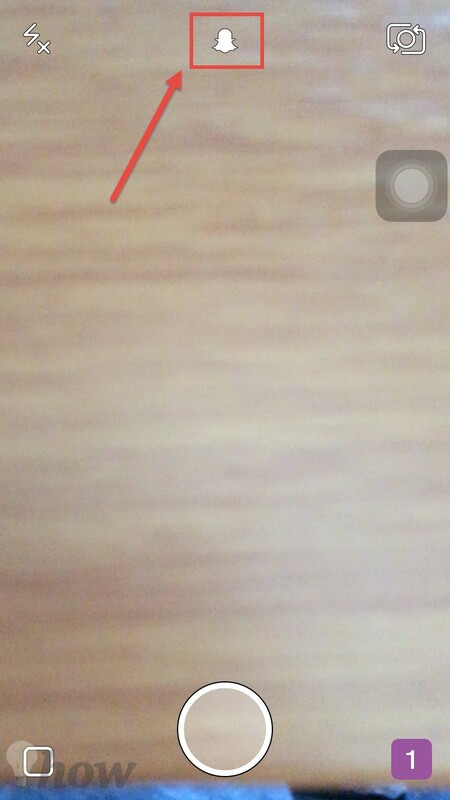 Open “Add by nearby” on both devices and in a few seconds, it will show you the contact in the Snapchat. Click on the “+” to add your friend. You can also search your friends from the Snapchat, on the main screen, swipe right and on top it will show the search bar. 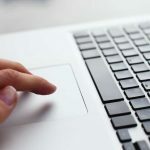 You can search for any person with the username here. Which method did you use to find your friends on the Snapchat? Let us know in the comments section below.